You known those very rare days that your water gets shut off for one reason or another; maybe a plumbing problem, perhaps it’s an entire block that’s shut off? There’s no reason to run to the nearest gas station or neighbor’s house. 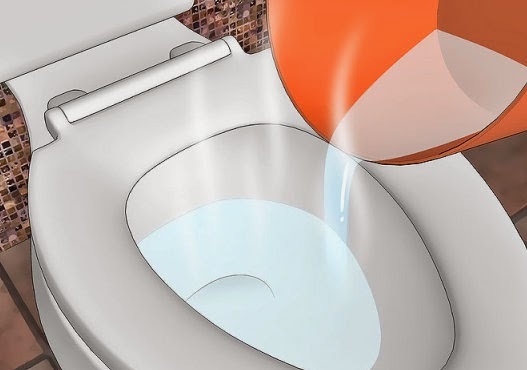 All you have to do is grab a bucket, find a place to put two gallons of water inside for when needed during the shut off period, then pour it in the toilet to make it flush. Every bucket will cause your toilet to flush one time, and that could come in very handy in those times of need!